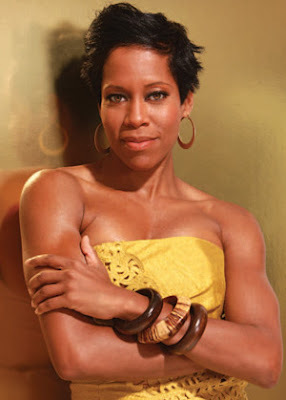 In our special one-year anniversary episode of "Cinema in Noir," the amazing Regina King joins us to talk about her role as Detective Lydia Adams on TNT's Southland. She also reflects on her nearly thirty-year career, spanning extraordinary performances in Ray, Jerry Maguire and TV's The Boondocks, among others. It's completely unfair, but I'll always think of her as Huey.